Holy Communion is celebrated at both services on the first and third Sunday of each month. 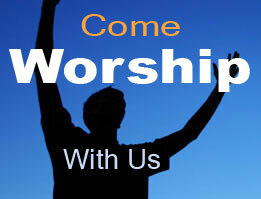 Summer worship times June - August: One Sunday Morning Worship Service at 9:30 am. Special seasonal mid-week services are offered during Advent, Christmas, Lent, Easter, and Thanksgiving. Christmas Eve Candlelight services are at 7:00 and 11:00. Special services and other activities, not listed here, are announced each week in the bulletin and monthly in the parish newsletter, "The Triune", which is mailed to members and friends of Trinity Lutheran Church and is available on this website. Our children are precious gifts of God. 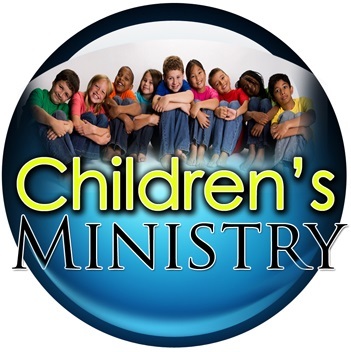 We offer the following opportunities for our chldren to grow in His love and spiritual care. 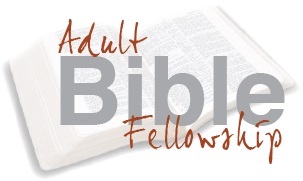 We seek to build on the early childhood foundation with Bible study and topics that relate to life and with fun fellowship experiences.